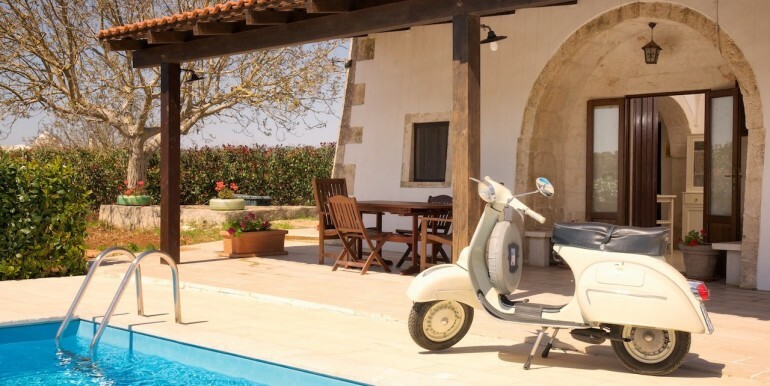 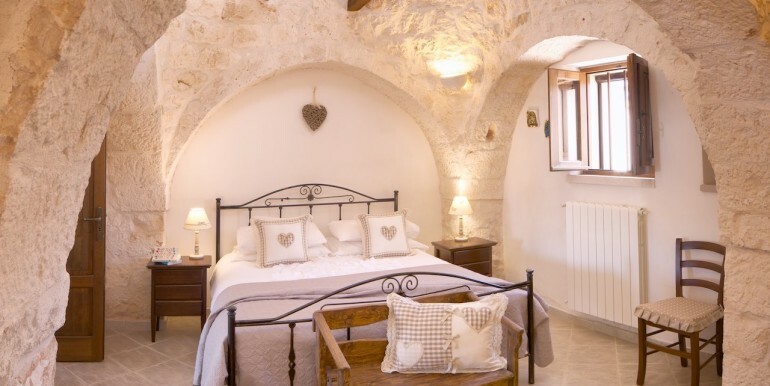 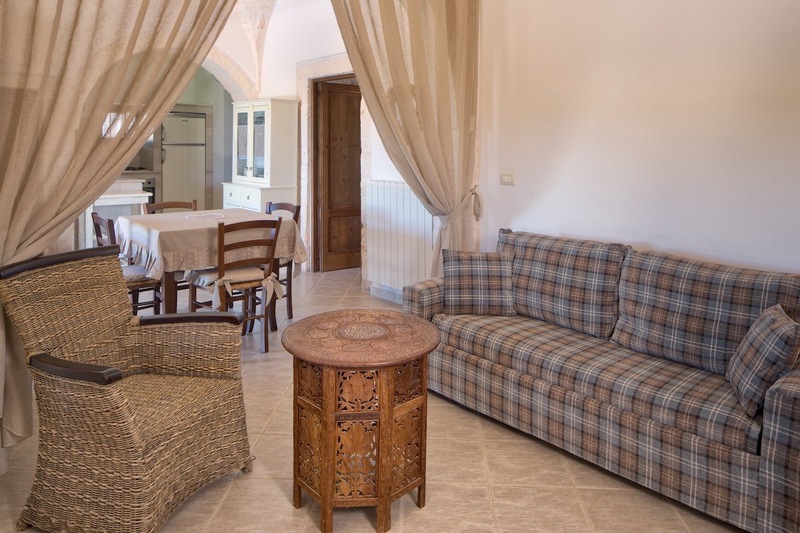 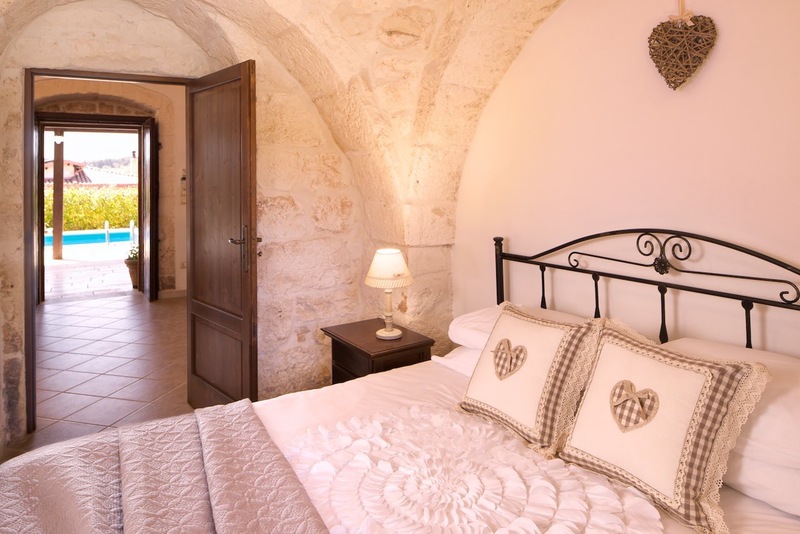 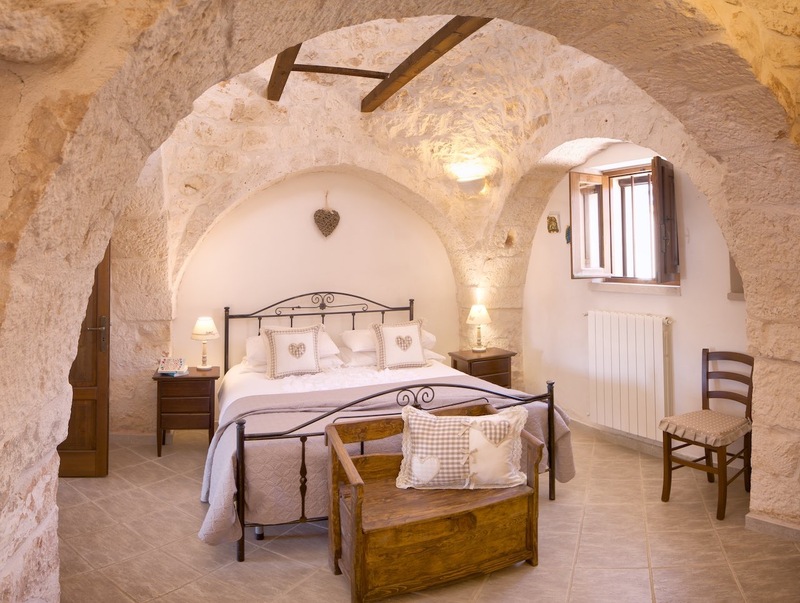 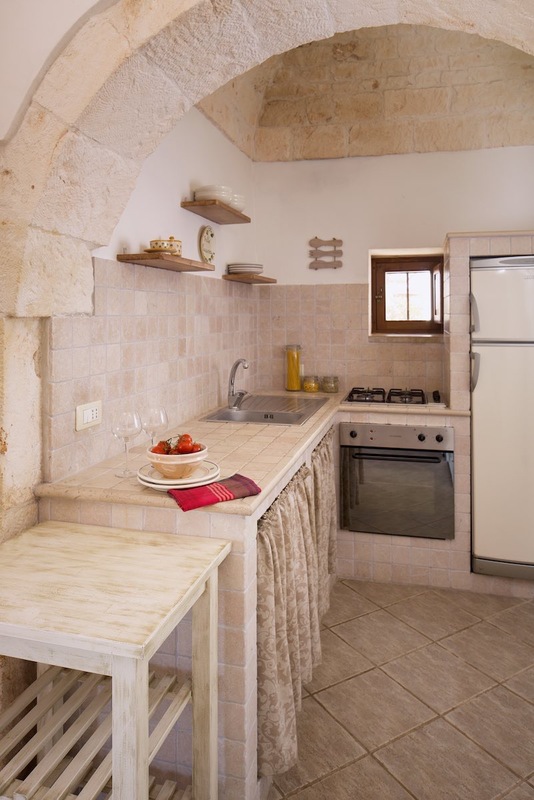 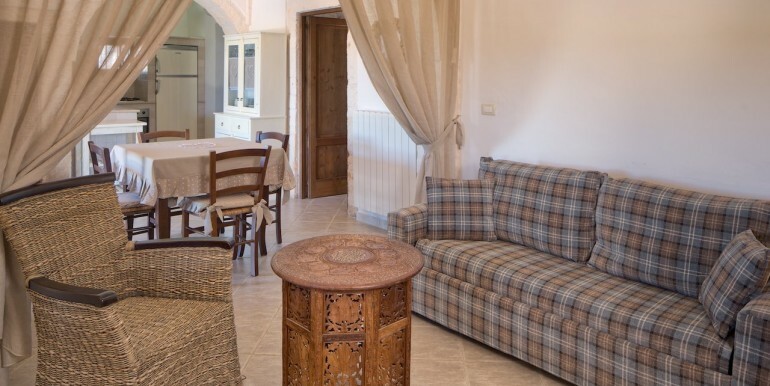 Beautiful trullo complex for sale in the countryside of Martina Franca, a very chic inland town of Puglia region, standing at some 30 km from Ostuni, also called the white town. 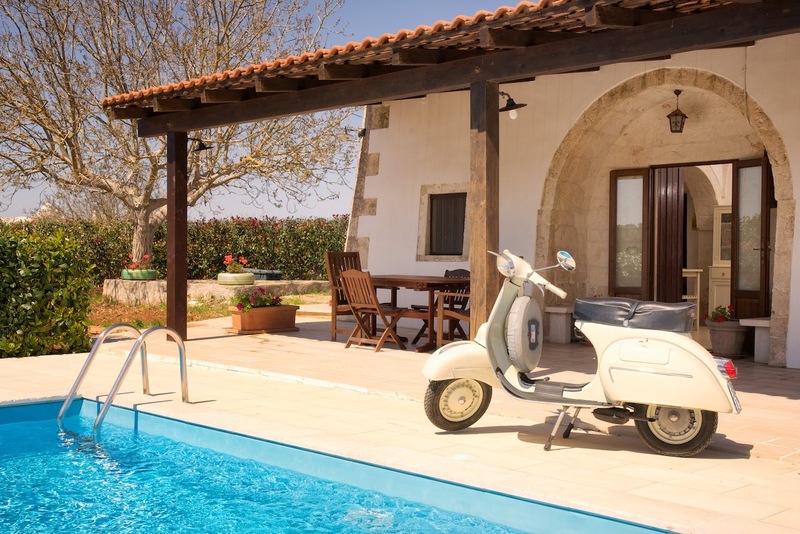 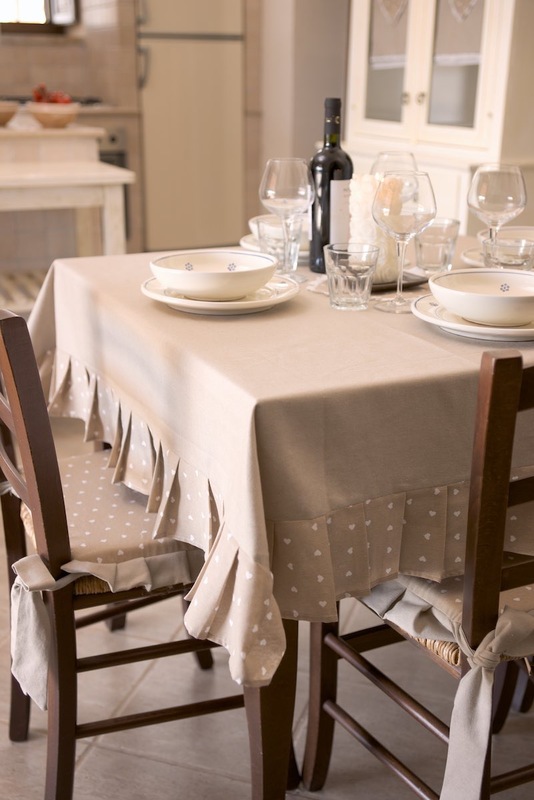 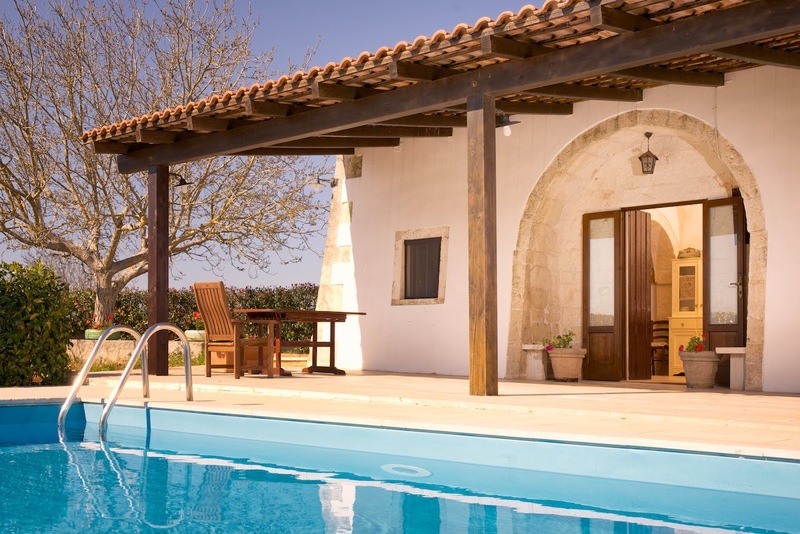 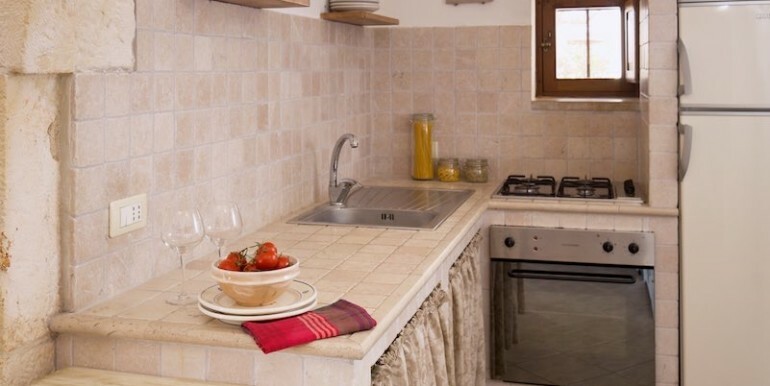 The real estate is accessed by a lovely driveway which leads to the trullo. 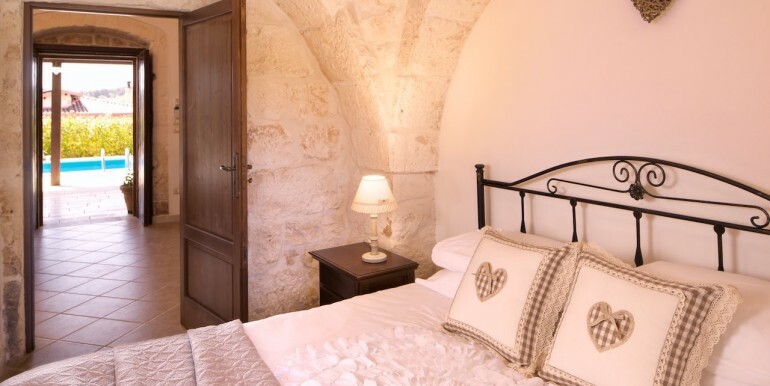 The house offers a spacious living area with a log burning fireplace and separate pellet stove, dining area and an open plan kitchen overlooking the patio, 2 large bedrooms (the stunning master bedroom has exposed stonework and is situated under the cones of the original trullo) and 1 bathroom. 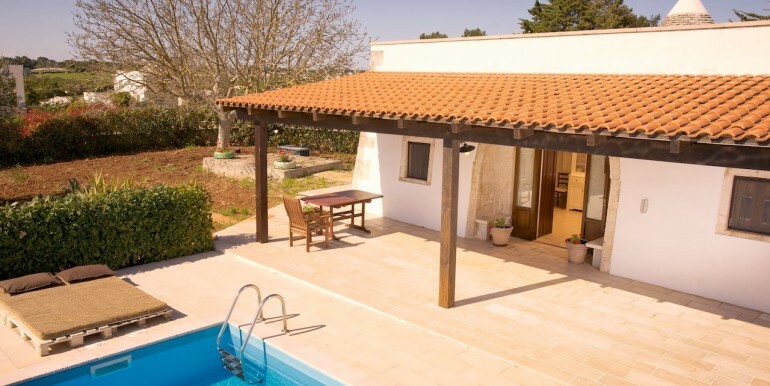 From the kitchen a french door leads up to the patio where there is a lovely swimming pool. 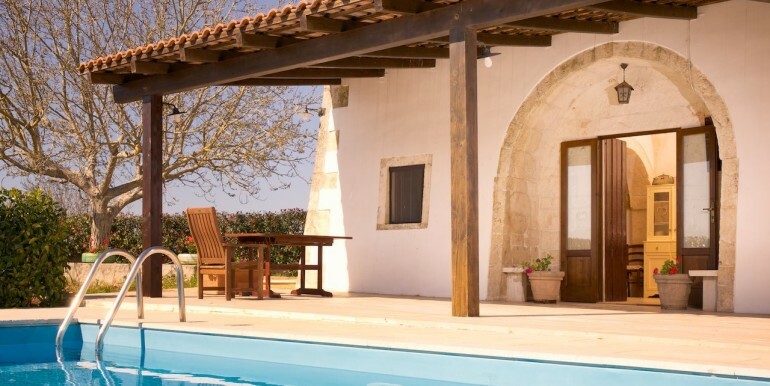 The house is fully alarmed with interior and exterior sensors and there is an electric gate at the entrance to the parking area. 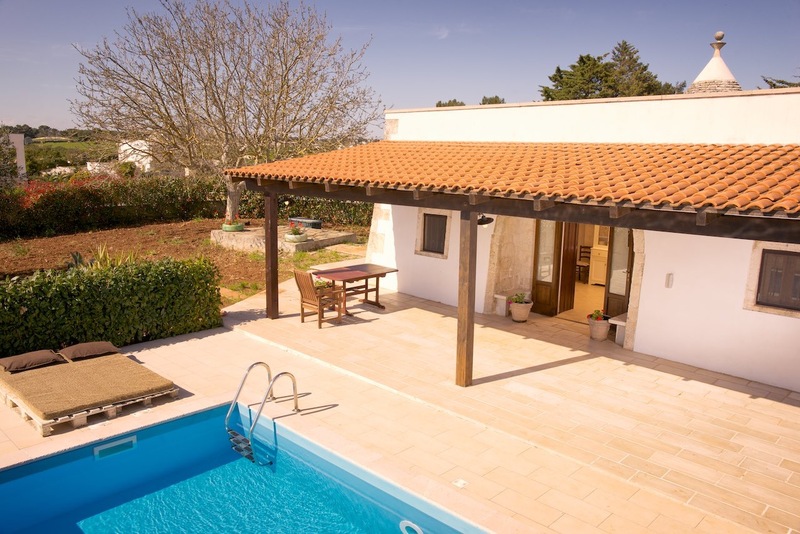 A lovely property, close to all amenities (some 3km) that could be a very good investment as holiday/family home or as business investments for holiday rentals.